VANCOUVER – The NW Natural New Homes Tour presented by DeWils features 18 of the hottest new homes on the market. Attendees have the first two weekends of June to visit a wide variety of home styles created by 12 different builders. Homes are priced from $289,000-$829,900. 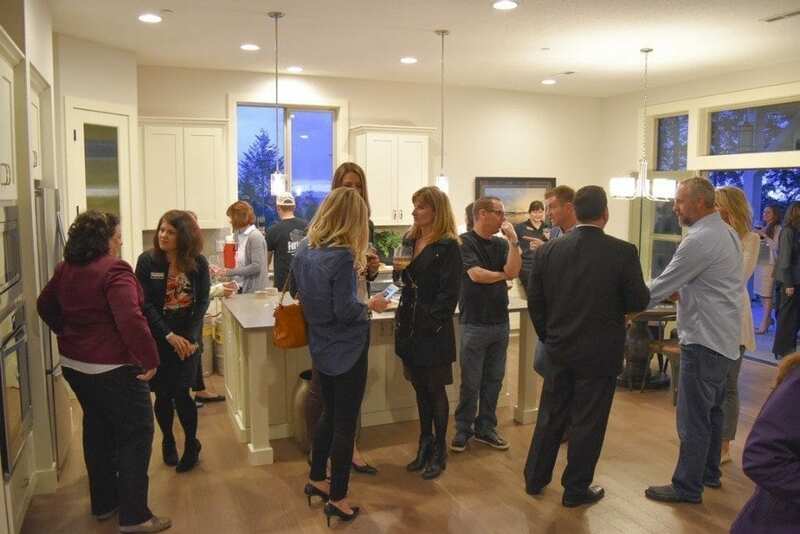 Participating builders include: Aho Construction, Cascade West Development, Glavin Homes, Holt Homes, New Tradition Homes, Pacific Lifestyle Homes, Pahlisch Homes, Urban NW Homes, Waverly Homes, 2 Creeks Construction, Generation Homes Northwest, and Ginn Development. Home photos can be viewed and more information found www.TheNewHomesTour.com. The NW Natural New Homes Tour presented by DeWils is supported by Summit Funding. The New Homes Tour kicks off on June 1 with the NW Natural Chef, Hop & Vine presented by DeWils. Home-seekers and home show enthusiasts alike can enjoy one of Clark County’s most unique ways to dine out on the town. 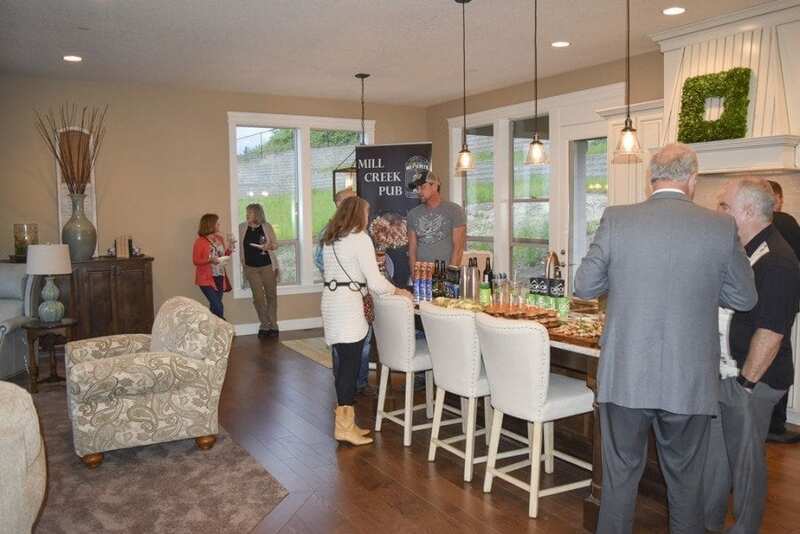 Showgoers experience seven of Clark County’s newest homes while tasting great local food and libations. The homes, food and drinks can be experienced from 5-9 p.m.
Brianne Johnson, marketing director for DeWils and presenting sponsor helped launch the event three years ago. The NW Natural Chef, Hop & Vine presented by DeWils is supported by Peak Mortgage, Parr Lumber, Summit Funding and Loanstar Home Lending.